An app and device that allows users to design nail art on their mobile phone and print it directly onto their nails is among five business ideas that will be supported in an accelerator scheme launched by L'Oréal and Founders Factory. L’Oréal announced a strategic investment in London-based digital accelerator and incubator Founders Factory in May. The partnership will see them support five early stage startups and co-create two new businesses each year. InsitU: Personalised, natural skincare available online, developed by scientific experts and available through an online store. 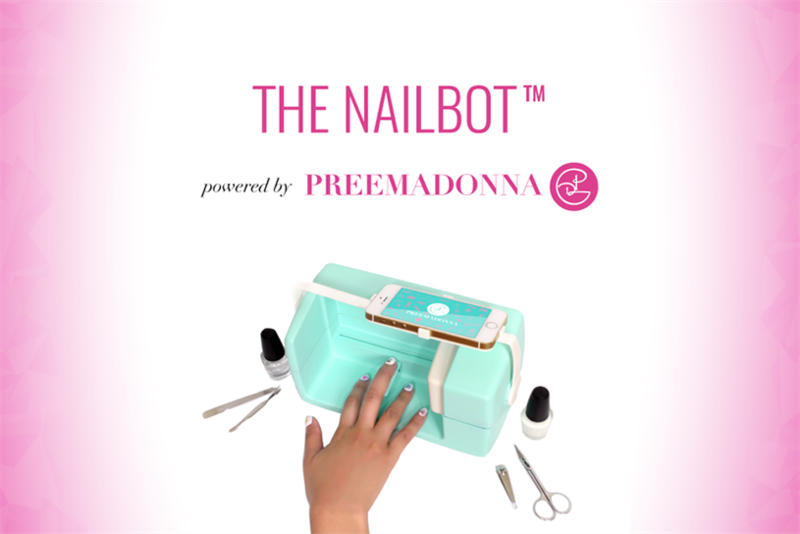 Preemadonna: The Nailbot device and app enable users to design and print art onto their nails, using their phone, in a matter of seconds. Tailify: London-based, Scandinavian founded social influencer agency. Veleza: App-based community of beauty lovers, which helps users discover products that best match their needs. Cosmose: Uses location technology that allows retailers to target offline customers via online channels. Lubomira Rochet, chief digital officer at L’Oréal, said: "We believe that open innovation will be key to identify new disruptive ideas and co-develop new services to meet the aspirations of our consumers. "We are excited to champion the next generation of beauty entrepreneurs through our partnership with Founders Factory and accelerate their development by bringing them our expertise of the beauty industry." Henry Lane Fox, co-founder and CEO of Founders Factory, said: "We are only accepting five startups to join our programme per year and so competition is fierce. "We understand how incredibly hard it is to build a successful business and know that every founder feels the strain in terms of capital, time and resource. By coupling the expertise of our operating team with the knowledge and scale of L’Oréal, we provide an unrivalled platform for startups looking to make global impact."